Put down your roots and settle into your life as the village’s new farmer. Starting out with an old, run-down home and farmland reclaimed by the wilderness, it’s up to you to turn this place around. Plant seeds, carefully tend to your crops, take care of your animals, and build improvements to your farm. Don’t forget-if you look after your farm it will look after you! 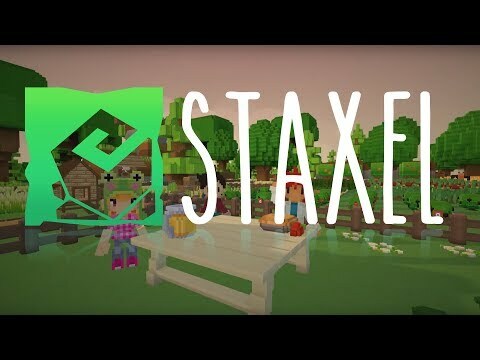 Staxel was added by Dracir in Aug 2017 and the latest update was made in Feb 2018. The list of alternatives was updated Aug 2017 There is a history of all activites on Staxel in our Activity Log. It's possible to update the information on Staxel or report it as discontinued, duplicated or spam.